Another bit of information that’s emerged on the internet regarding the Nokia 7.1 is that its 4GB RAM variant will be available to users across Europe starting this Friday. HMD Global had announced the device in October but out of the two RAM and storage variants (3GB+32GB and 4GB+64GB), only the former was released in Europe. But if the new reports are true, it won’t remain the same for long. Nokia 7.1 is one the company’s best smartphones and has been lauded by both critics and users alike. At $250 (~Rs 17,700) there aren’t many Android phones which can give you such an experience. The smartphone is yet to launch in India but judging by the media invites sent out by HMD Global for an event on December 6th, Nokia 7.1 could be unveiled that day. 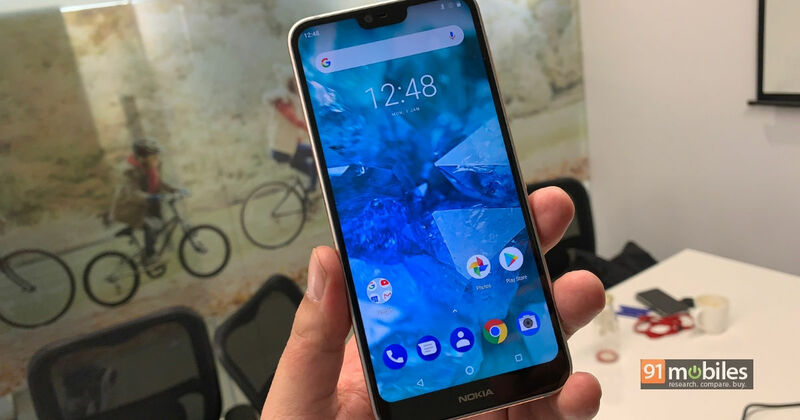 Apart from this they are also expected to launch the anticipated global variant of the Nokia X7, with a slight name change as Nokia 8.1.